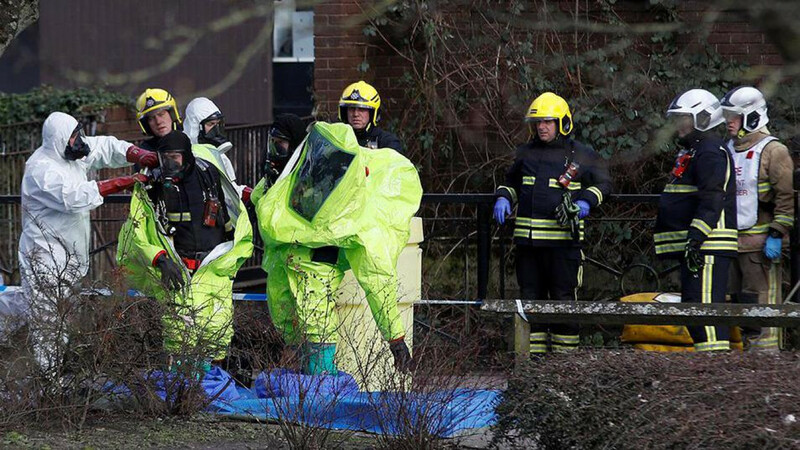 State-run polling has shown that less than five percent of surveyed Russians believe Britain’s accusations that Moscow was behind the attack on ex-spy Sergei Skripal and his daughter earlier this month. 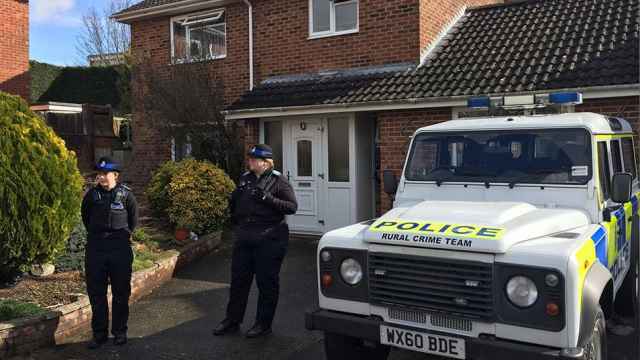 Former double agent Skripal, 66, and his daughter Yulia, 33, remain in critical condition since having been found unconscious March 4 on a bench in the southern English city of Salisbury. 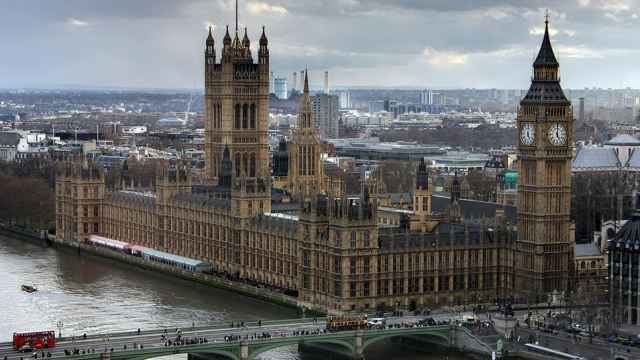 The Kremlin has said that London’s accusations “border on banditry” as reports suggest 20 EU member states and the U.S. are considering to expel dozens of Russians over the Skripals’ poisoning. According to the VTsIOM state-run pollster, only 5 percent of the 82 percent of surveyed Russians who had heard of the Skripals’ poisoning said that London’s accusations were plausible. While 74 percent of the respondents said the poisoning adversely affected Russian-British ties, 59 percent said Moscow should pursue negotiations and take part in an international investigation of the poisoning. Another 81 percent said they believe the mastermind behind the Skripals’ poisoning would not be found. VTsIOM conducted the phone survey on March 20 and March 21 among 2,000 Russians. 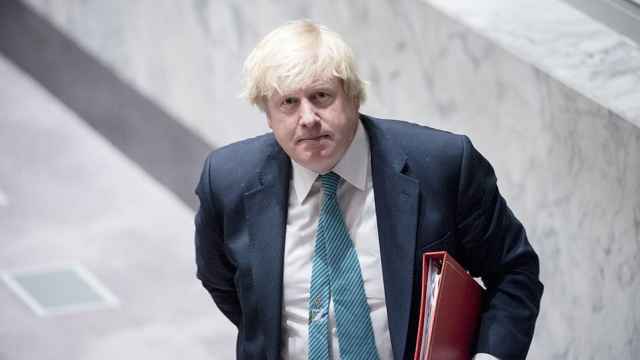 Johnson also used a Star Wars reference to explain the difference between Britain and Russia. Rink says he worked on the Novichok chemical weapons program in the Soviet Union.